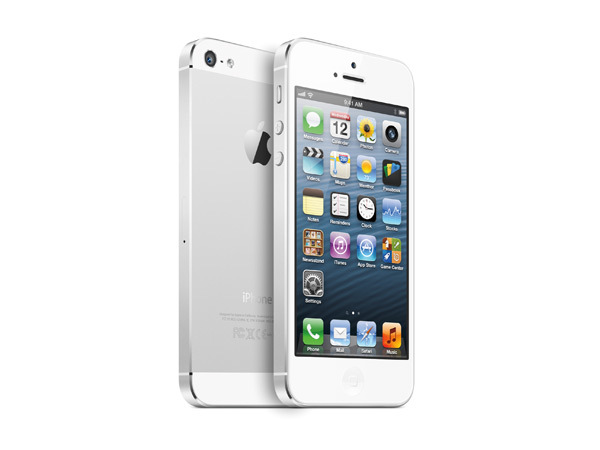 Mashable came out today with another report on “9 Most believable rumours about the iPhone 5“. Eight of them were positive new features expected on the new iPhone to be announced by Apple on September 12th, one was negative – No NFC (Near Field Communications). This quoted the Anandtech article from a couple of weeks ago that thought that the metal back of the new iPhone would stop NFC from being included as there was no room for the antenna. This, despite the fact that Apple was in a great position to become a major player in Mobile Payments using NFC. But, as seen in my recent post here, Apple has a patent that allows the NFC antenna to be imbedded in the front Touchscreen – a more natural place for the NFC antenna anyway from a user perspective. If anyone bothers to read the comments (August 31st) on that article they would also notice that this patent has also been commented on as the reason why Apple will release NFC and it will be front facing. Why is everyone still sticking to this (false) line, that the new iPhone will not ship with NFC? Well, I think I have the answer. In August Gartner released it’s annual Hype Cycle Report for Emerging Technologies (see picture above). The previous years Hype Cycle report had placed NFC at the peak of Inflated Expectations, but now NFC and NFC Payments had slipped down from that tipping point to the Trough of Disillusionment, with 2-5 years before it becomes generally excepted technology on the Slope of Enlightenment. People are over the hype. NFC has been talked about for a number of years now, it had been expected in the last 2 Apple iPhones and has now been released in a number of Android phones, including the new Galaxy range from Samsung and the Blackberry from RIM. The Google Wallet has been developed for Android phones with NFC capabilities (now in Release 2). Visa and MasterCard and a number of large retailers have rolled out contactless payment terminals at Point of Sale. Everything is lining up for a major change in payments technology that will come with Mobile Payments and NFC. 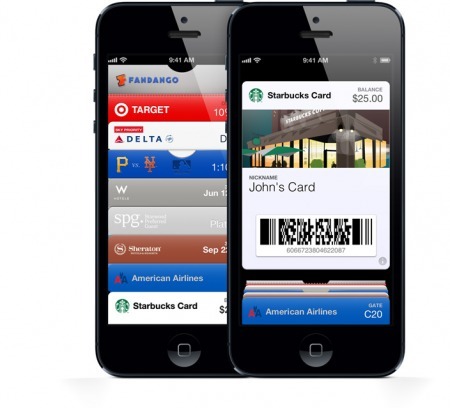 Nothing will give Mobile Payments a greater push up the slope, than Apple coming out with NFC included in the iPhone 5 and linked to the iOS6 Passbook application with coupons, tickets and loyalty schemes. It’s coming, watch this space.